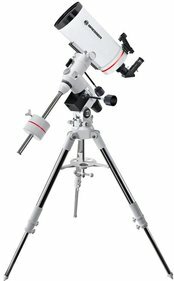 This Breser motor kit is a convenient GoTo motor set that provides your telescope with the GoTo feature. 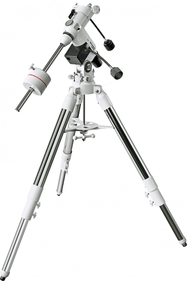 With a Goto system you will locate celestial bodies effortlessly. 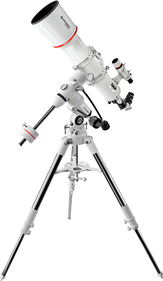 This GoTo features a database of more than 30.000 celestial bodies. 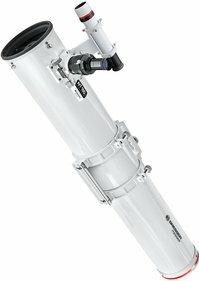 This upgrade set is easy to attach to the axes of your telescope. 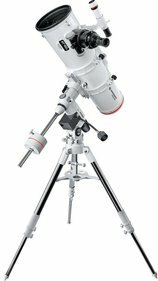 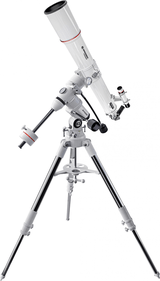 The set is suitable for Bresser Messier EQ5 telescope and EXOS2-mounts. 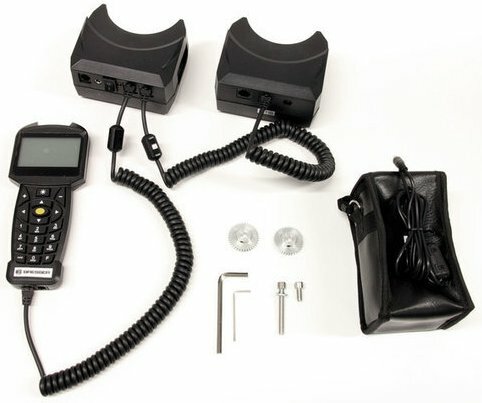 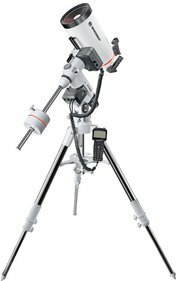 The LCD screen of the StarTracker Handbox is an easily viewable screen that measures 36 by 63 millimeters. 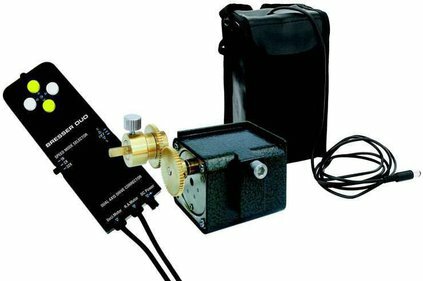 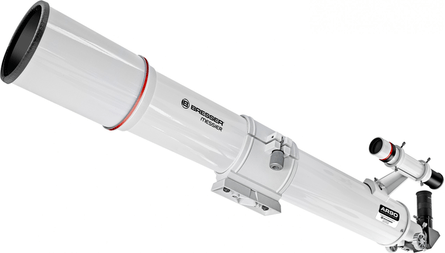 The Bresser EXOS2/EQ5 motor kit is ST-4 compatible. 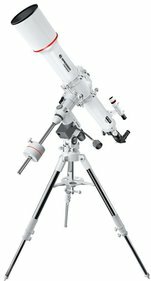 This allows the motor set to be used for autoguiding as well. 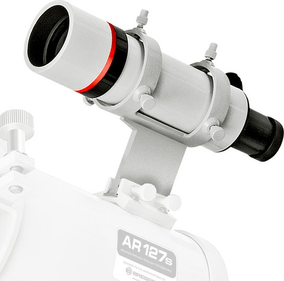 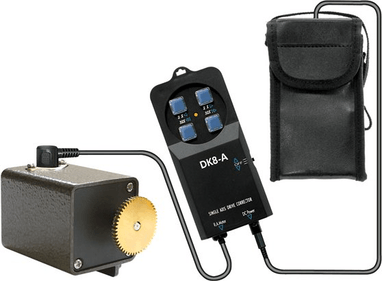 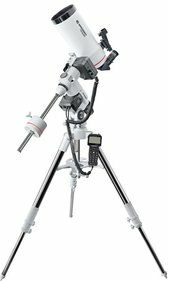 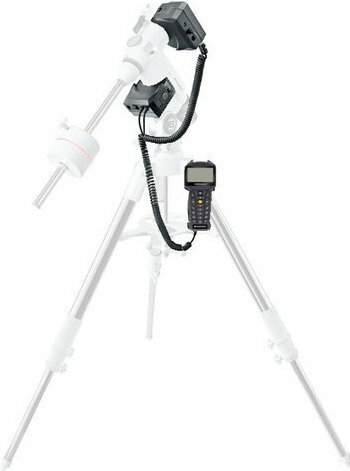 This is perfect for even more precise alignment and creation of longer exposure times during astrophotography. 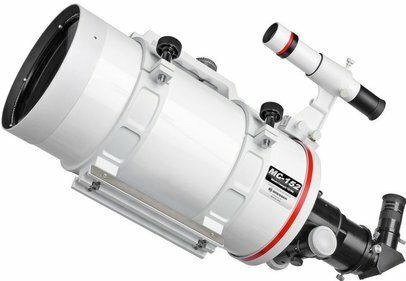 Write a review By sharing your experience with the Bresser EXOS2/EQ5 GoTo motorkit, you can help others (perhaps still doubting customers) with making a good choice.